The university is looking for an agency partner to fine-tune its Be the Change campaign. 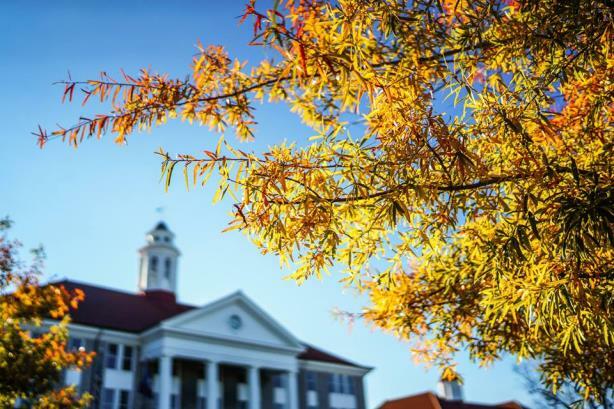 HARRISONBURG, VA: James Madison University is taking bids through the end of next month from firms looking to provide branding and marketing services for the institution. The successful bidder will provide "counsel to evolve, fine-tune, or change the existing ‘Be the Change’ brand platform," according to an RFP released this month. Marketing services will include support for the school’s upcoming fundraising effort, with an anticipated 2018 start date. Deliverables listed in the RFP include brand development, audience-specific messaging, and strategic framework and positioning, according to the documents. The anticipated contract would run for one year with four annual renewal options, according to the documents. Budget details were not immediately available; bids are due by January 26. The university is closed through January 3. In 2008, the school capped a six-year fundraising effort called "The Madison Century," by bringing in $70 million, passing its $50 million goal, according to the university’s office of public affairs. Located in Harrisonburg, Virginia, James Madison University has an enrollment of nearly 21,000 and offers 122 degree programs, according to its website.